Which data medium will be destroyed? Where will it be destroyed? How secure is this kind of destruction? What will you get as certificate? Would you like to destruct your data enduring? The burglary of „reputed“ killed data accumulates more and more. Thus it will increase to be a big threat for the concerned companies. Protect you company against this identify theft. 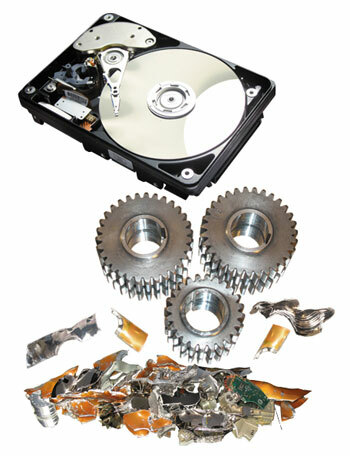 The mobile data shredder reduces the rist of information theft 100% and that in only a few minutes. Diese Website verwendet Cookies. Indem Sie die Website und ihre Angebote nutzen und weiter navigieren, akzeptieren Sie diese Cookies. Sie können dies in Ihren Browsereinstellungen abschalten. Detaillierte Informationen und wie Sie der Verwendung von Cookies jederzeit widersprechen können, finden Sie in unseren Datenschutzhinweisen. Datenschutzerklärung.